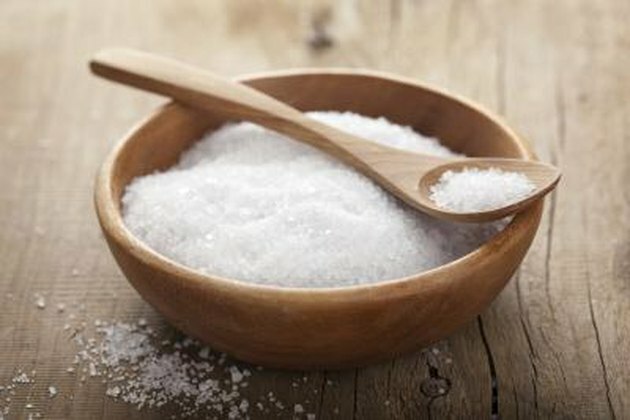 A low-sodium diet promotes healthy blood pressure levels. The body requires sodium to keep body fluids balanced; however, most Americans consume more salt than is considered healthy. A healthy adult should limit sodium to 2,400 milligrams or less each day -- which is the sodium found in about a teaspoon of table salt. Consult your doctor to determine the proper guidelines for your personal sodium intake. 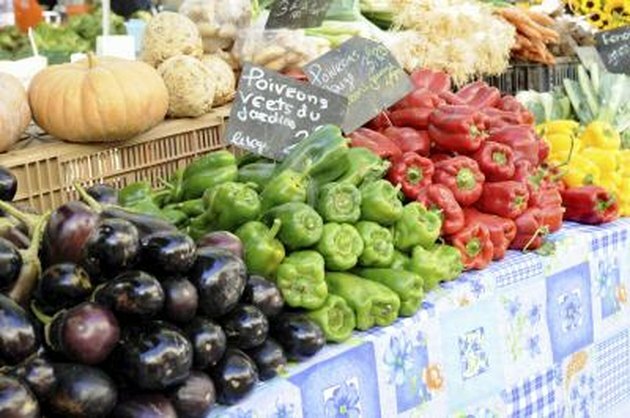 Non-starchy vegetables provide essential nutrients and few carbohydrates. Low-carb options include asparagus, broccoli, cabbage, carrots, kale, lettuce, mushrooms, spinach and tomatoes. Lemon, lime, grapefruit and berries are low in sugar and high in nutrition. For example, 10 raw raspberries contain only 2 grams of carbohydrates. To limit your sodium intake, buy fresh or unseasoned frozen vegetables. If you purchase canned vegetables, choose products that have no salt added. 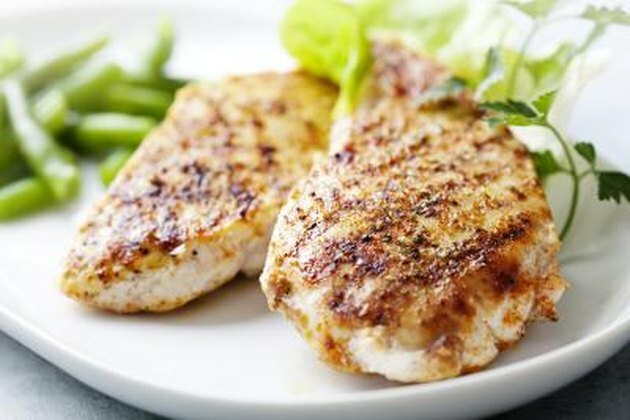 Poultry, fish and meat contain little or no carbohydrates. The National Heart, Lung and Blood Institute recommends fresh poultry, fish and meat fresh instead of canned or processed versions to limit sodium. For example, 3.5 ounces of roasted ham contains about 1300 to 1500 milligrams of sodium, according to the Cleveland Clinic. If you use canned meats, select a low-sodium or no-salt-added version, and rinse the food to remove as much salt as possible. 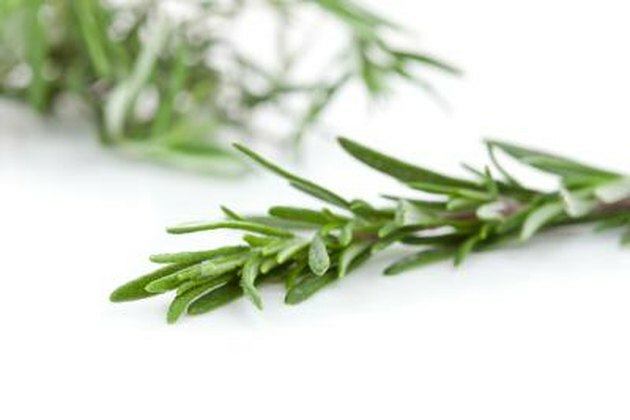 Instead of using salt to enhance flavor, try different herbs and spices such as basil, chili powder, cilantro, cumin, dill, ginger, oregano, paprika, parsley, rosemary and thyme. Marinate meats and vegetables to tenderize them and boost their flavor. When selecting dried herb blends and sauces, read the label carefully to ensure the seasoning does not contain salt or added sugar. Choose reduced-sodium condiments such as soy sauce, mustard and salad dressing. Nuts and seeds contain protein, fiber and other nutrients that contribute to a balanced diet. 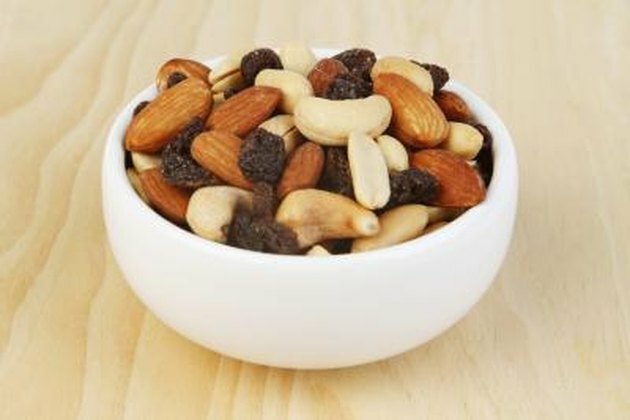 Nuts are high in fat and calories, so pay attention to your portions and enjoy them in moderation. Buy raw nuts and seeds instead of roasted, smoked or salted varieties to reduce your sodium intake. 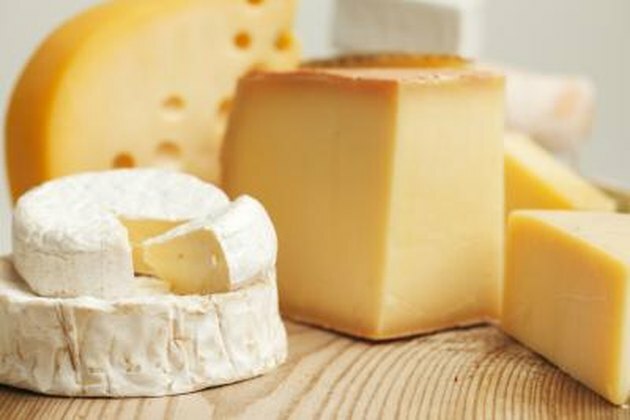 Some dairy products contain significant amounts of carbohydrates and sodium. For example, 1 ounce of American cheese contains 443 milligrams of sodium and 1 cup of low fat cottage cheese contains 918 milligrams of sodium. Read the nutrition facts to identify low-sodium, low-carb options. Choose reduced-sodium varieties when they're available.